A regulatory medical writer is a technical communicator with writing skills that specializes in preparing documents to meet requirements of regulatory authority. 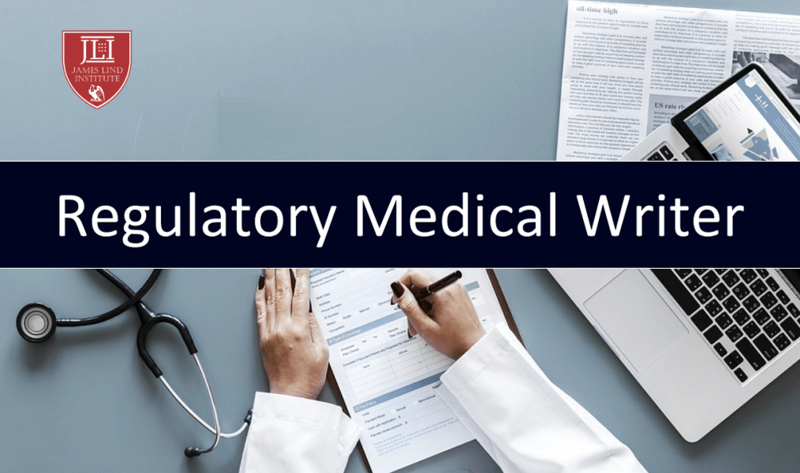 A regulatory medical writer has to collect technical specifications from medical workers arrange the information and prepare documents in compliance with regulatory authority. Apart from a knowledge about technical processes regulatory writers must possess knowledge of the regulatory framework, guidelines, laws and regulatory processes. A regulatory medical writer with a background in life sciences, pharmacy, pharmacology, medicinal chemistry or medicine also needs good communication and data representation skills. A writer may be previously exposed to in medical or pharmacy field before gaining credentials as a regulatory writer. A regulatory writer can also have a PhD in life science or a medical subject. Training and gaining experience in latest global regulations, reviewing documents of clinical research and summarising highly complex data are important for regulatory medical writers. They need to be familiar with International Conference on Harmonization guidelines, rules of Food and drug administration and an expert in regulation terminologies. Regulatory medical writing has become more complex with the introduction of new drug approval laws and regulations. Writers work closely with experts in the field of data or clinical-trial management, biostatistics, regulatory affairs, therapeutic and scientific scholars. They understand, interpret, and summarise complex scientific and statistical data. They can resolve any data issues due to training in standard operating procedures with experience in data management and biostatistics. The regulatory medical writers qualified in data interpretation and statistical analysis can handle the responsibility of clinical researchers or biostatisticians. Regulatory medical writers can assist in protocol design, product labelling, data interpretations, summarising complex statistical data and process improvements. The regulatory medical writers work from protocol development through drug submission process and ensure completion of the project. Complex pharmacokinetic data for early drug development can also be summarised by regulatory medical writers. Some regulatory writers can provide invaluable insights as experts in a particular therapeutic area or diseases. Regulatory writers can provide editorial support and proof-read documents. These writers are integral part of drug development process and trained in new global regulations to meet the demands of regulatory bodies. During protocol development and implementation, the regulatory medical writers ensure to execute the protocol in the clinical setting. They provide effective guidance to experts of clinical research teams, specialised in clinical and medical field, statistics, regulatory affairs, pharmacovigilance and pharmacology. Due to experience in analysing and summarising clinical data, regulatory medical writer can construct a clinical study report and ensure data quality. The function of a regulatory medical writer is to provide high quality scientific documents to satisfy the needs of the targeted audience. Regulatory writers produce a wide variety of clinical documents related to treatment, clinical trial reports and regulatory submission documents. They also assist in getting approvals from regulatory authority and developing post approval reports on the treatment process. The writers prepare high quality regulatory documents that summarise the complete process and display the results of a clinical study in unbiased and clear manner which subsequently aids production of high quality submission documents. These scientific documents should be developed to enhance the drug submission process and meet the regulatory requirements. The regulatory documents, poorly written or presented may lead to delays in regulatory approval, costing time and money. Regulatory writers with experience, add value to the documentation process. Pharmaceutical companies and contract research organisations are constantly challenged to identify process improvements and convey the information to regulatory agency. These companies appoint regulatory medical writers or seek to outsource those who understand the requirements and expectations of the regulatory agencies. The writers may be freelance or employed at pharmaceutical, biotech companies or clinical research organisations. The regulatory writers working for contract research organisations, biomedical and pharmaceutical firms need to follow guidelines of Food and Drug Administration. 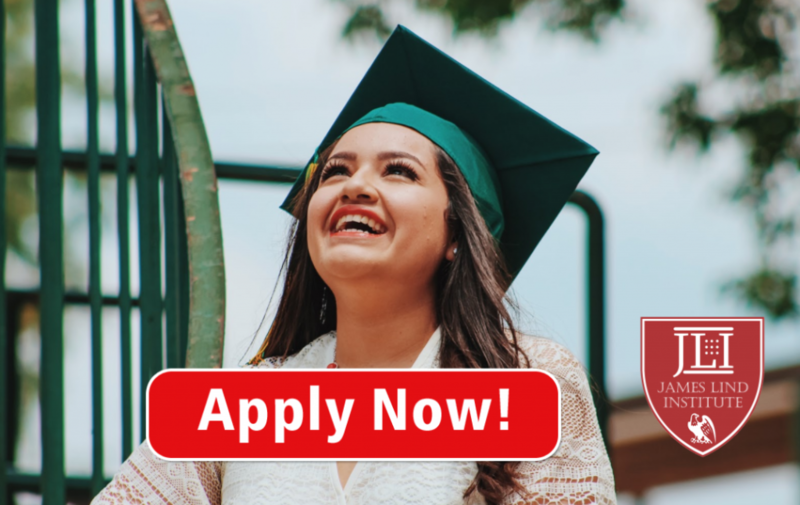 James Lind Institute (JLI) provides an online program in Advanced PG Diploma in Regulatory affairs & medical writing for an exciting and progressive career in pharmaceutical regulatory medical writing. First Steps to Becoming a Medical Writer: Think Creative!